Once you publish that piece or release that video on your YouTube channel do you tweet to your followers or do you post it on your Facebook page and then you’re done? If so, how’s that working out for ya? 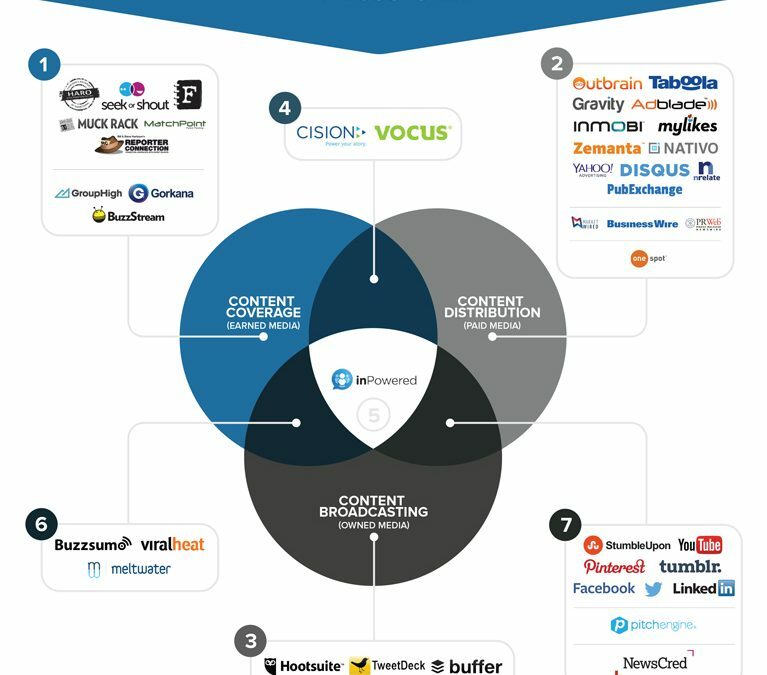 Chad Pollitt VP of Audience and Co-founder of Relevance recently published a fascinating and eye-opening article on Social Media Today titled ‘The Content Marketing Ecosystem Is at a Crossroads’. In the article he talks about not only using your owned media channels to distribute your content but because of the deluge of content out there within a lot of verticals, looking at paid and earned media is a must and he tells us why. Chad also talked about how to use earned and paid media and build your strategy around that before you produce content. And he breaks down owned, earned and paid media visually with a nice slide; Chad’s with us today to talk about that and a lot more on this episode of your ‘A Slice A Day’.